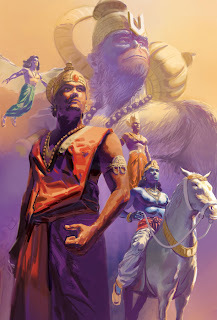 Vivek Shinde's Art: Heroes :D.. I have always been your Fan in school. Excellent work you were always good with portrait (illustrations)and I am Happy that you are continuing with it!! !And can see that you are enjoying the most !!! lucky you !! And privileged and happy to write the 1st blog :) Best Luck !! just keep it up....all d best! You are going to be ACE very soon ! Will meet u soon, if u r in kyn. very nice work. I am the admin of Comix Discussion Board on iNdia (CDBi), a forum for Indian comic artists and writers and fans. There is a new monthly comics magazine coming up. I was wondering if u are interested in contributing. --also, please be part of CDBi, and include your name in the Indian Comic Artists and Writers Database. 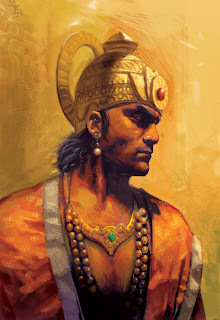 I am based in mumbai and working as a concept illustrator and comic book artist. I like to experiment with my work,trying different techniques and styles. Along with my passion for comics, I do take up storyboards & freelance illustration asssignments. 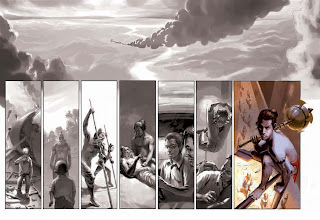 Presently, am working on a graphic novel called "Mumbai Confidential" with Mr. Saurav Mohapatra. Earlier works & clients include Mid Day, Virgin Comics, INX Networks, JWT India, JWT Dubai, Leo Burnett India, Leo Burnett Dubai, Bates 141, Creativeland Asia, O&M. Fox "Back to Back Crime Movies"